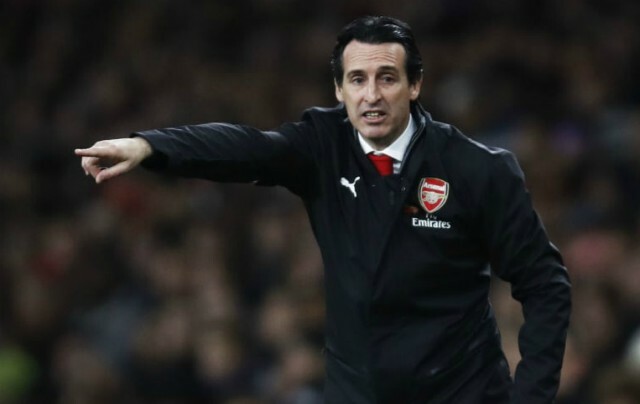 Arsenal boss Unai Emery confirmed some worrying Gunners injury news and spoke on Arsenal’s transfer plans for January in his post-match press conference. The Gunners fell to a shock 3-2 defeat against relegation candidates Southampton this afternoon. Ralph Hasenhuttl managed to outsmart Emery in his first home game in charge of the Saints. 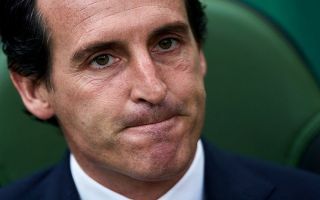 Emery had to make drastic changes to his backline due to an injury crisis and Southampton punished Arsenal’s back three of Laurent Koscielny, Stephan Lichsteiner and Granit Xhaka. Just when fans thought that the Gunners couldn’t possibly suffer any more injuries to their defenders – Hector Bellerin was brought off at halftime. It will be interesting to see how Arsenal recover from the defeat which has ended their 22-match unbeaten run. The Gunners host Arsenal in a North London derby in the League Cup on Wednesday evening. Emery on January transfer window: "I don't know now because we don't have a lot of possibilities in January but maybe we can think of someone to sign to help us. Only if we think they are the player can give us good performance." Emery on whether he has money to spend: "It's not easy but I don't believe a lot in this transfer window because there's not a possibility with the players. The club is working and only if some player can help us with a high level."